When you are part of our national accounts program, you enjoy simplified contracting and direct communications through a single point of contact at ESCFederal. Contracting through a national provider like ESCFederal to consolidate local contracts from different suppliers can provide immediate cost savings. Leverage your combined purchasing power and reduce dispersed administrative costs under a single contract. Plus, local and national contacts alike will appreciate the benefits of streamlined customer service and a consolidated approach to your business practices and brand image. With ESCFederal, we assure you of consistent quality and service levels at each of your sites across the nation. Our national reach, local touch approach allows us to anticipate the specific needs of each site while keeping core services the same across your contract. 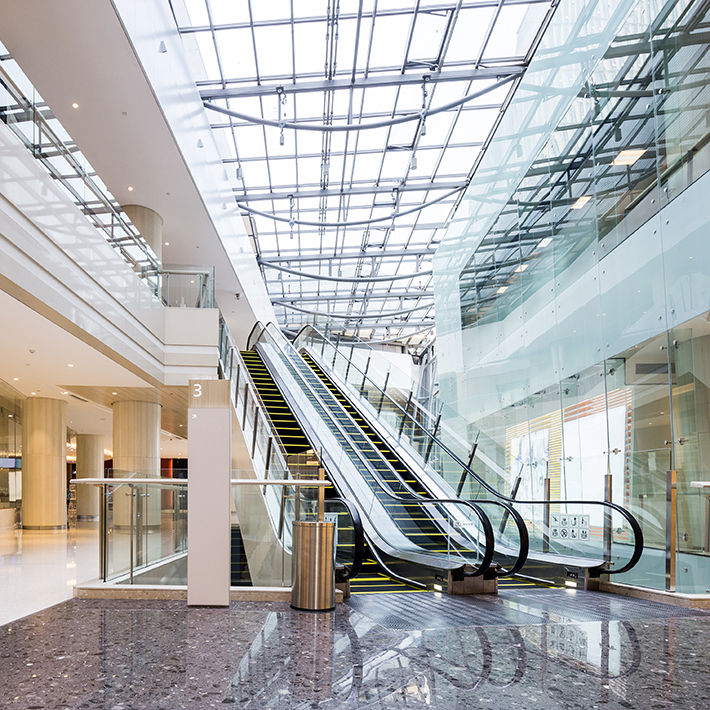 A national approach to contracting for facility services is ideal for franchise businesses and retailers with stores that require a consistent image and guest experience. ESCFederal will ensure that everything we do supports your brand image at every location. Consistency of service is also important for companies that are expanding. As each site goes on line, we can assure that the contracted services are ready to go at launch and that each location receives the same level of service you require. The onboarding process also includes the participation of ESCFederal’s company president or vice president to ensure that the highest standards are met. As a member of our national accounts program, our onsite teams use sophisticated technology that generates daily and weekly reports for your immediate review. In addition, our regional managers personally visit each facility at least once a month for a quality assurance assessment. If there is ever a problem, a regional vice president or director will be at your facility within two hours or less. No other company offers that local dedication to customer service. That’s our promise of national reach, local touch, at work for you. In addition, national account customers are entitled to a comprehensive annual account review that includes operational summaries and recommendations for service and sustainability options. Even with a national reach, we never lose sight of the importance of our local touch. Talk to your ESCFederal regional business unit leader to learn more about our national accounts program.